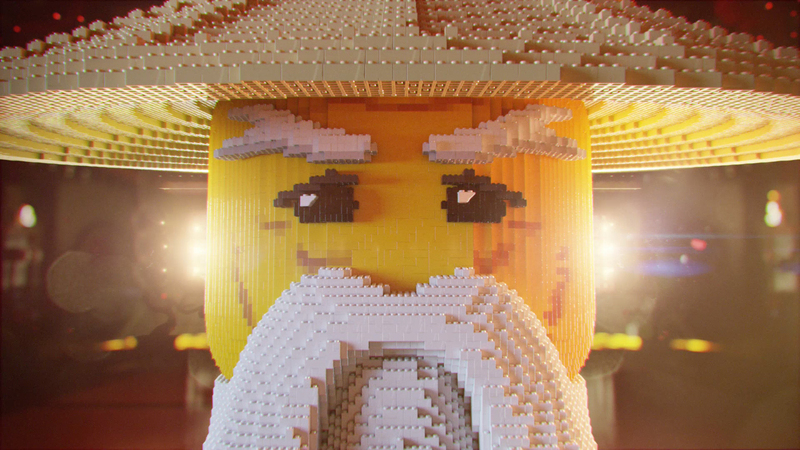 Mill+ Director Russell Tickner teamed up with BMB on the new Legoland spot ‘Ninjago’. 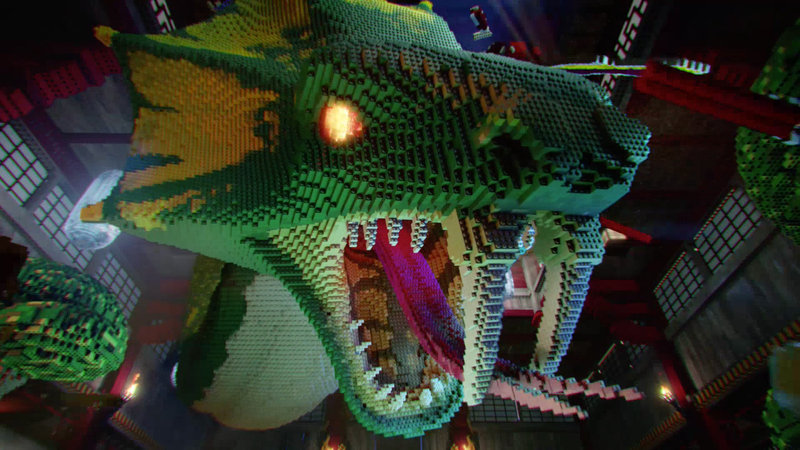 To promote the new Ninjago ride at Legoland, the 30-second CG spot tells the story behind the ride and takes the viewer on an animated and visually exciting journey where a family learn to master the elements of fire, ice and lightning to defeat the 'Great Devourer’. 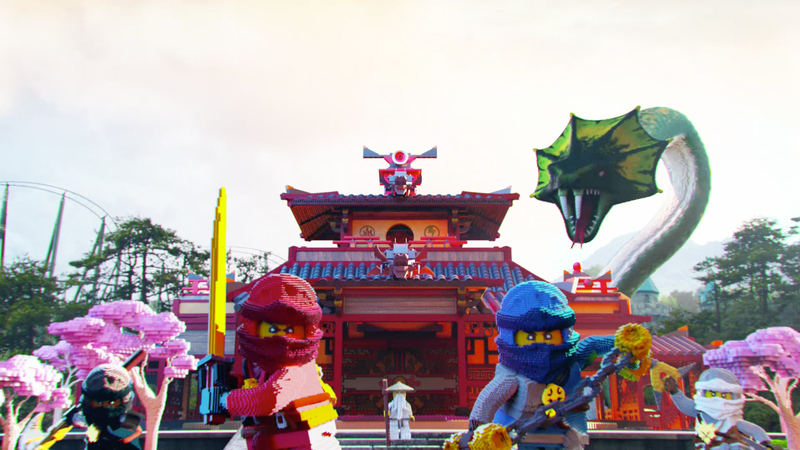 3D Lead Tom Raynor comments; "Legoland Ninjago was a really exciting and ambitious project for us to be involved in. 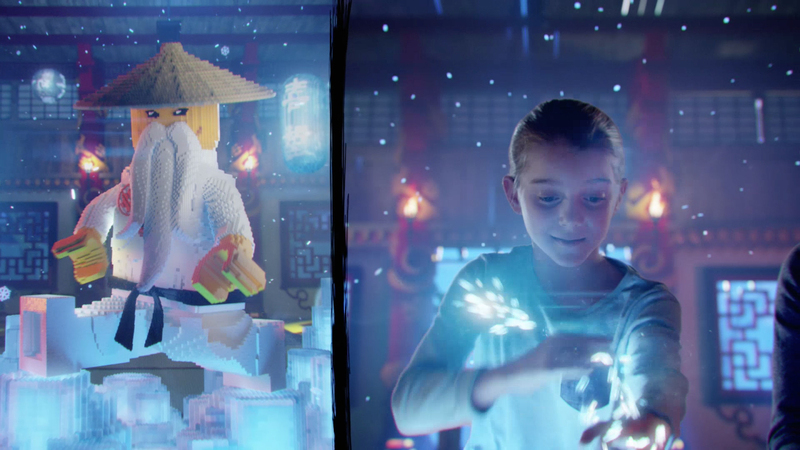 Working with Mill+ from concept stage all the way through to compositing meant that it was very easy to quickly create and develop the conceptual Ninjago world. 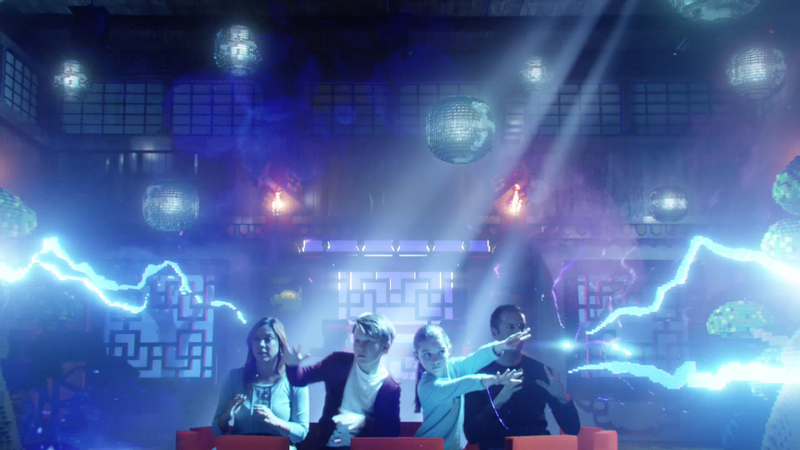 The ad was full CG for the most part, with vibrant colourful environments and a tonne of VFX work. 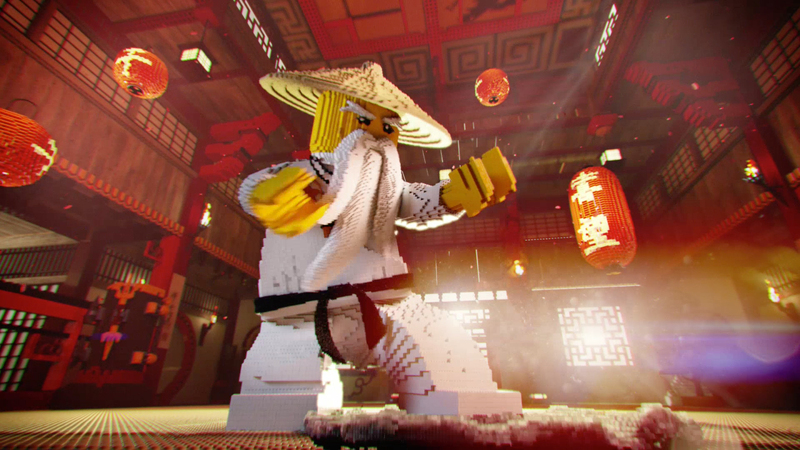 Concept art played a very important role in creating the Ninjago world, featuring a mystical dojo which we had the pleasure of both modelling and destroying as the 'Great Devourer' breaks through the roof. The CG team also got the chance to create lego fire, ice and lightning. 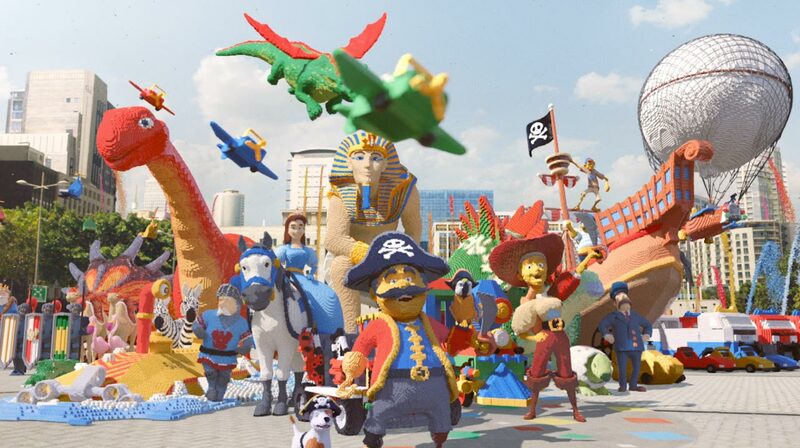 We already had a very strong pipeline in place for our lego projects to take animated characters and turn them into bricked versions of themselves, however, on this job we were able to expand on this extensive suite of tools and make them faster and more efficient than ever before." 2D Lead Greg Spencer says; "As a 2D artisit it is an exciting challenge to try and integrate both live action people and fully computer generated characters into a CGI environment, so careful planning from the beginning was essential. We mocked up style frames of each of the different enviroments that were needed before the shoot; ice, fire, lightning and the dojo, that we could then take on set with us and try to match the lighting as closely as we possibly could. Once we had all of the elements in 2D it became a compositors dream, using lens flares, lens artifacts and shallow depth of field to bed everything in and make the different elements look as beautiful as possible. We also spent time adding tranistions and comic book style wipes to keep the momentum going."